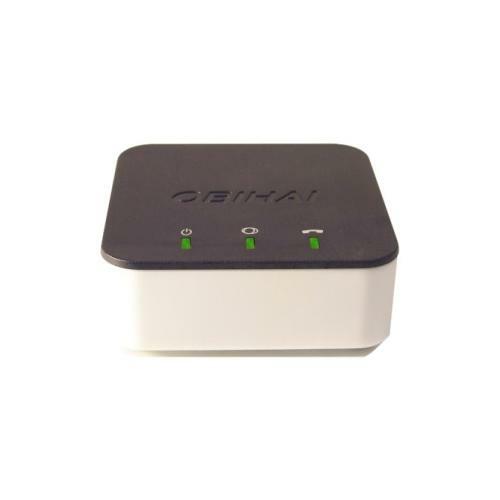 The OBi300 is targeted at internet phone service providers world-wide. Their innovation and sophistication in the areas of speech technology, voice traffic prioritization, call management and ease of set-up are catalysts that ignite excitement among consumer and small business users who want the best product for their VoIP communication needs. T38fax.com has officially certified these devices after completing rigorous testing, designed to push these devices to the limit, and we're happy to say that the OBi300 has passed our requirements to make it to our Certified Device List. We've included a simple configuration guide on this page to help you get up and running. If you have any trouble, please open up a support ticket and one of our engineers will assist you as soon as possible!